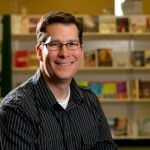 I serve as the pastor at First Baptist Church of Bradenton, Florida and frequently speak at churches and conferences. I earned a Master of Divinity from Beeson Divinity School and a Doctor of Ministry from Southeastern Baptist Theological Seminary. In 2010-2012, I was the national spokesperson for the Back to Church Sunday campaign from Outreach. Over the years, I’ve served as a pastor, minister of education, and a church planter. In 2016, I published Habits for Our Holiness: How the Spiritual Disciplines Grow Us Up, Draw Us Together, and Send Us Out with Moody Publishers. I’ve coauthored two other books: Compelled: Living the Mission of God and Transformational Discipleship: How People Really Grow. I was also the general editor of The Mission of God Study Bible. 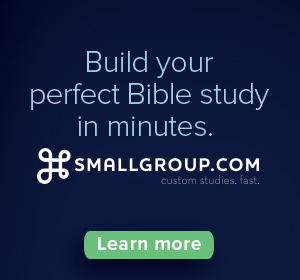 Along the way, I have written the small-group studies Storm Shelter: Psalms of God’s Embrace, Compelled by Love: The Journey to Missional Living and Live in the Word, plus contributed to The Great Commission Resurgence: Fulfilling God’s Mandate in Our Lifetime. 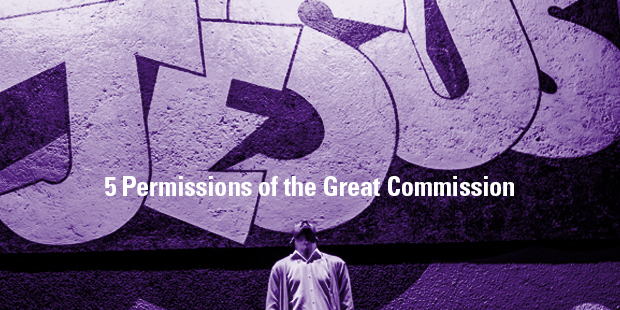 To fulfill The Great Commission, we need change. Here are five potential changes we need and one reminder to encourage you in the changes. 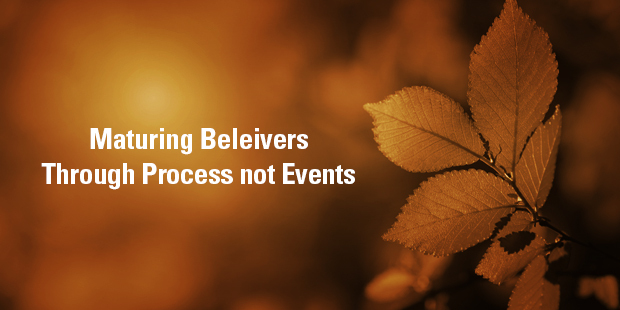 We can make disciples without adding an extra hundred or two hundred or one thousand events to the church calendar. The work of the minister, pastor, elder, and/or church leader is to equip the church as a whole and believers individually for God’s work in the world. 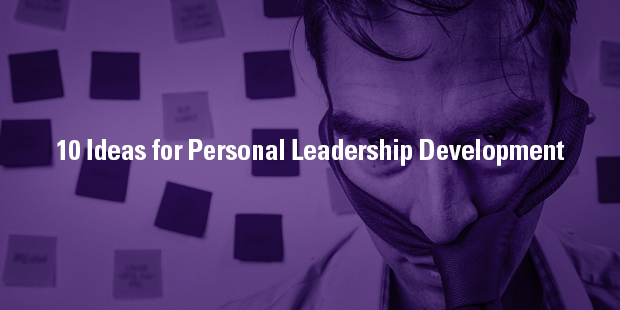 How is a church leader to engage in personal development? The church is now a commissioned group in the world, having been sent so people can hear the witness of the Gospel (Rom 10:15). Seven strategies to implement more thinking time into the leader’s life. 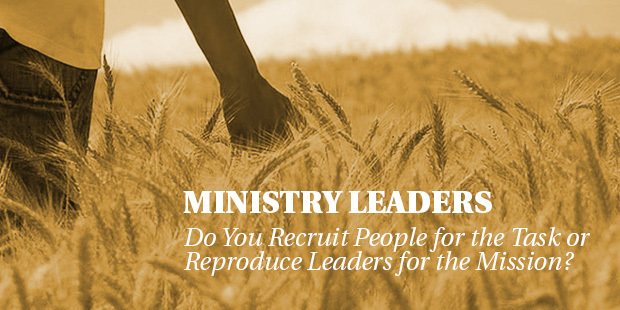 Ministry Leaders: Do You Recruit People for the Task or Reproduce Leaders for the Mission? 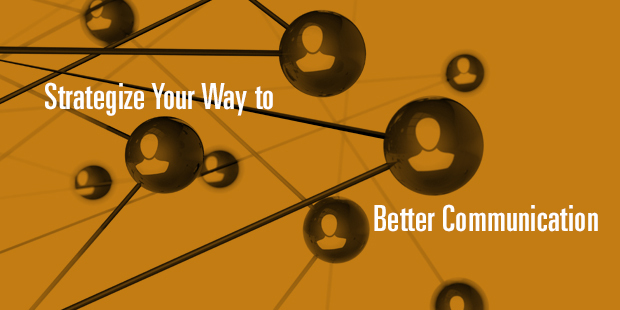 When you keep a kingdom perspective, it will be easier to reproduce leaders rather than recruit followers. 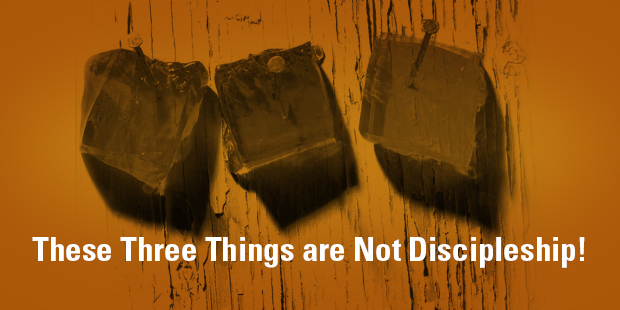 The three bad definitions for discipleship that you need to recognize and move past. 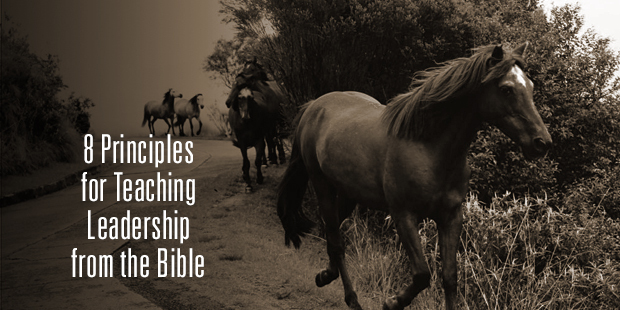 Leadership is definitely put on display and explicitly taught in the Bible. 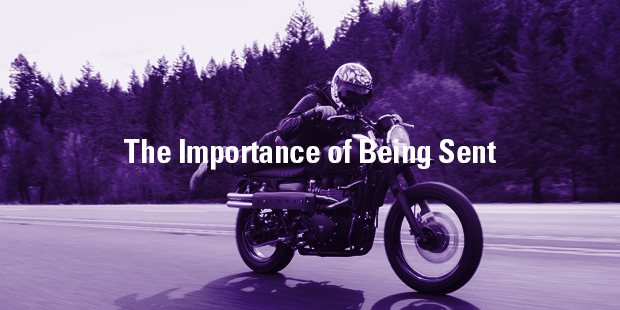 But, like all other subjects, it requires careful interpretation and handling with nuance. 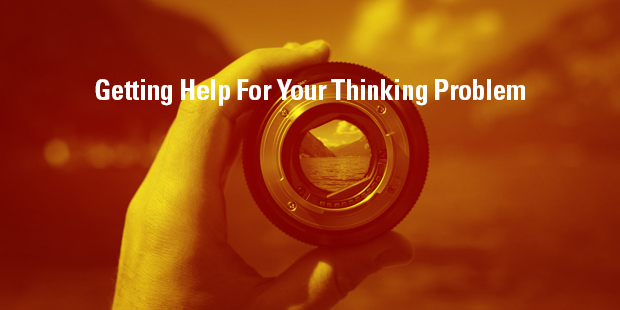 Five principles that you can begin using immediately to help you communicate better. 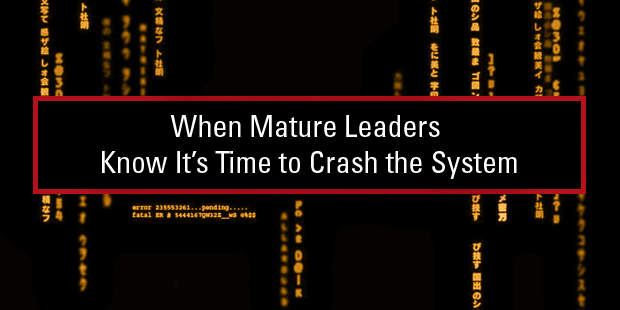 The willingness to crash the system is a sign of mature leadership, not of embracing chaos. 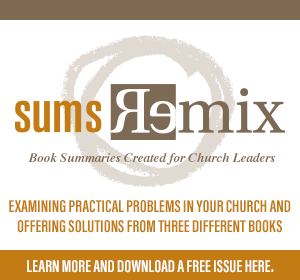 Does Your Church Possess the Right Skills to Take on Tomorrow?